the end of the year will be here before you know it. 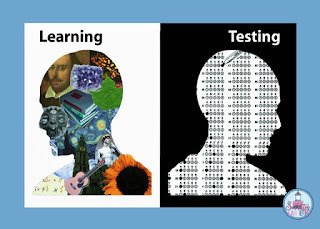 A Stranger in a Strange Classroom, It’s Standardized Testing Time! 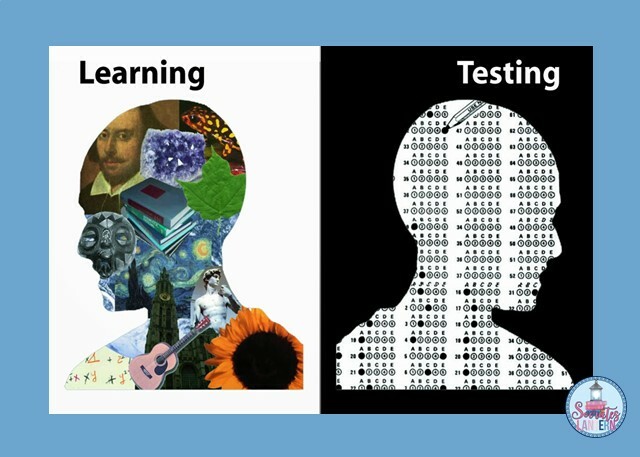 For a multitude of teachers and kids, the anticipation of spring and excitement of summer break are shrouded by stressful thoughts that emerge during testing season. Of course, if you’re an educator, you can’t get away from it, stress is your ever present companion, it’s an inherent part of the job, especially during this time of year. To add insult to injury, if your students do poorly, it’s on you. Finding joy in the selection of read-alouds this month. I work in the Math Lab at the community college where I also teach. Last week, I had two College Algebra students who were having difficulty with slope. They knew the equation y = mx + b, but were unsure when it came to horizontal or vertical lines. Read how I used visuals to help these students. 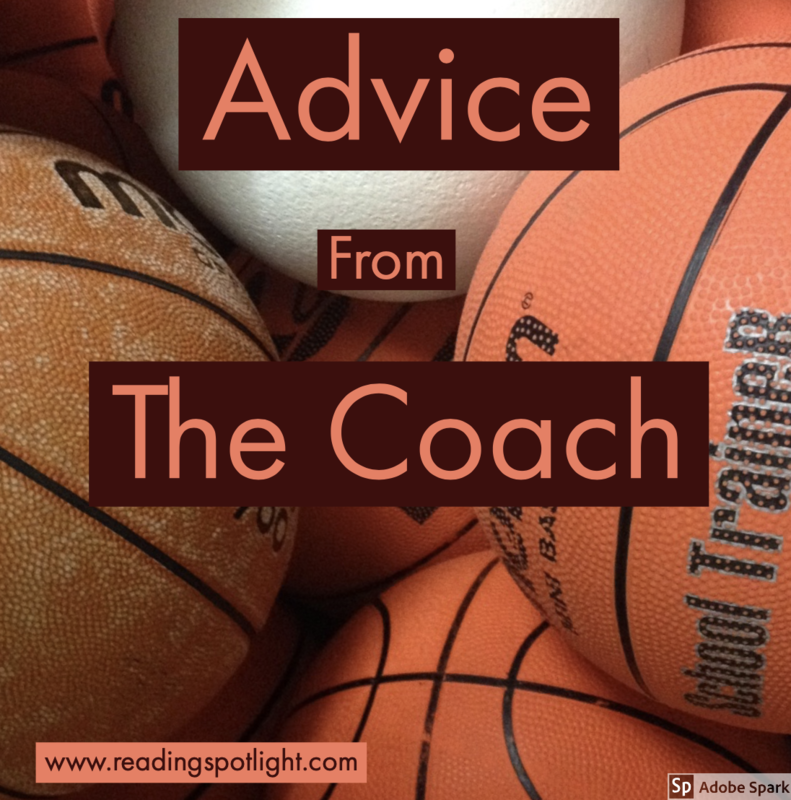 Check out this advice from a famous basketball coach. 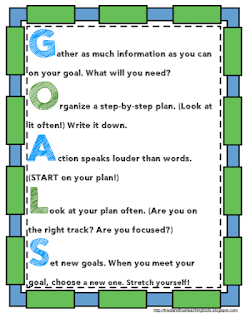 It can be effectively applied to teaching, too. Watermelon slices naturally look like big smiles, don’t they? There will be smiles all around as children manipulate the movable parts to “bite” into watermelon slices and remove seeds. They will be delighted to “see” and understand the concept of subtraction and teachers will love this freebie! 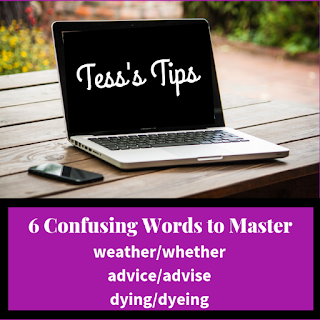 Learning to master confusing words, is an essential skill for all writers. 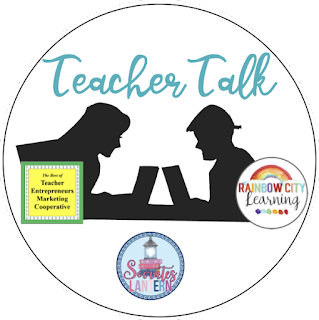 Learn how you can use STEM in your elementary classroom this March with a fun Leprechaun activity. All smart Leprechauns hide their gold, but a truly tricky one will also build a protective container to keep out humans. 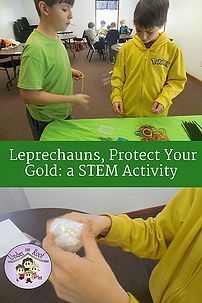 Check out the ideas my students came up with in this St. Patrick’s Day STEM lesson. 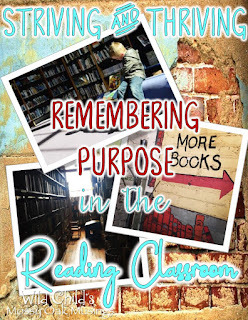 Classroom seating arrangements can make or break a classroom. Learn about four classroom seating arrangements that work and the benefits and drawbacks of each. 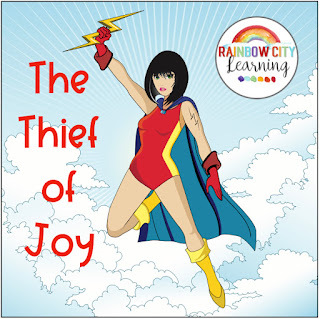 Sometimes, your teaching attitude just nose dives into the concrete pavement, and sometimes it takes new learning opportunities and our students to remind us that we are striving and thriving. Grab a box of tissues! It was my first year of teaching and I was a little nervous and very excited about my first parent-teacher conferences. 3 parents out of my 27 students showed up. 30+ years later. . I have 100% parent participation. Make sure you stop by and read the informative posts submitted by all of these awesome educators.